There is perhaps no other contemporary luxury fashion house today that is highly coveted by the stylish cognoscenti than Alexander McQueen. Since the brand’s inception by its visionary namesake, this proudly British label has gone on to make its mark on the luxury goods industry by producing truly stunning garments that blurs the line between what is fashion and what is art. The evidence of this is present in the house’s biannual runway shows during Paris Fashion Week where the most exquisite and forward-thinking creations stand head and shoulders above many other major design labels in the business today. But the brand’s journey to where it stands now wasn’t without its fair share of drama and controversy; for without it, Alexander McQueen would not receive its place upon the illustrious firmament of high fashion. Founded by British designer Lee Alexander McQueen (born March 11, 1969, pictured below) in 1992, the label had humble beginnings when McQueen graduated from the prestigious Central Saint Martins. 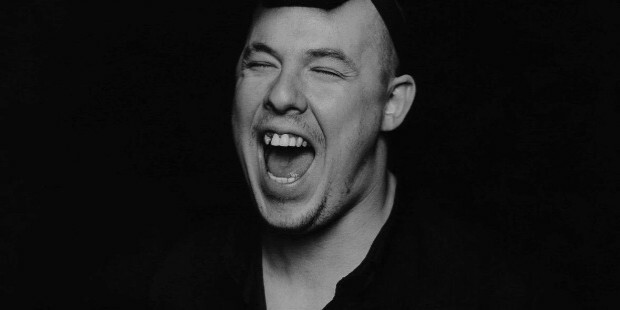 His graduation show collection was discovered by influential fashion stylist Isabella Blow, and through her connections in the fashion industry, McQueen would gradually acquire a steady clientele and a reputation for being a bold and daring designer whose runway presentations mixed shock value with performance art and showcasing clothes that showcased the incredible breadth of his imagination. And while the fashion press sensationalized his outrageous runway theatrics, they could not deny the design talents that was visibly and emotionally palpable in the very clothes that McQueen created. The design DNA of the label stems from McQueen’s background in traditional British tailoring and construction at Savile Row, as well as exposure to refined French haute couture techniques when he was appointed as the design head and creative director of Givenchy from 1996 to 2001. With these two distinctive design elements, his studio was able to produce garments that were radical and yet emphasized the best parts of the human body. In December 2000, the luxury conglomerate PPR (now Kering) acquired a 51% stake in McQueen’s company which McQueen agreed to on the condition that he retain full creative control over the clothes he makes for his brand. Immediately after the sealing the deal with Kering, McQueen decamped to Paris to showcase his collections during Fashion Week while keeping his atelier in London. With bigger budgets provided by the powerful luxury group, McQueen was able to stage bigger spectacles to further demonstrate his showmanship not only as a highly talented fashion designer, but as a jack of all trades that collaborated with the best in the industry. 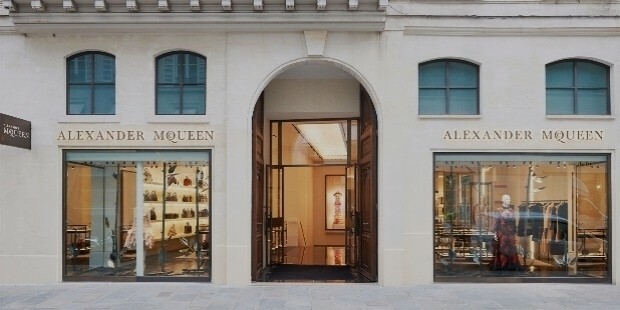 His brand continued to expand as flagship Alexander McQueen stores were opened in key international fashion capitals like New York, Los Angeles, Tokyo, and Milan aside from London and Paris. 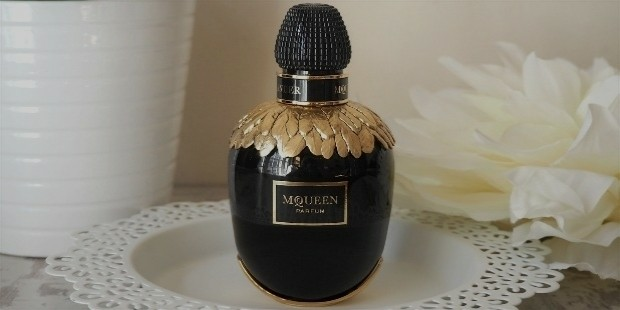 Line expansions were also part of the deal with Kering and the McQueen brand subsequently launched for eyewear, accessories, and fragrances (pictured above). A diffusion line called McQ was also launched in July 2006 targeting a much younger clientele with lower retail prices to help supplement the more upscale and high-fashion main collection under the Alexander McQueen label. An official menswear collection offshoot to cater to the male demographic was also included that started during the Autumn/Winter 2004 season. The fashion house has also collaborated with other retail brands such as Target, MAC Cosmetics, and PUMA to create limited-edition pieces that would cater specifically to the mass-market demographic. Ultimately, the various expansion strategies deployed by Kering helped McQueen to raise his brand’s name, profile, and aesthetic to a wider audience, as well as high-profile celebrity clients, and gradually began its ascent to becoming a full-fledged luxury label that could truly compete financially and stylistically with older and more established fashion houses such as Louis Vuitton, Chanel. Christian Dior, Yves Saint Laurent, and Prada. However, tragedy soon struck the brand when, in February 2010, Alexander McQueen committed suicide in his London home following a lifelong struggle with drug abuse and depression. At the time of his death, his atelier was currently handling the Autumn/Winter 2010 collection which was not yet completed. Executives at Kering subsequently announced the promotion of Sarah Burton (pictured below) as the overall creative director of the Alexander McQueen brand. Burton was McQueen’s right-hand woman and longtime design assistant during the early years of the company and gradually rose through the ranks as head designer for womenswear in 2000. Together with the rest of the McQueen atelier, Burton worked to complete her mentor’s final collection which was presented in an intimate private salon setting during Autumn/Winter 2010 Paris Fashion Week. Beginning from the Spring/Summer 2011 season and onwards, all of the label’s runway presentations were designed and directed by Burton together with the brand’s frequent collaborators. 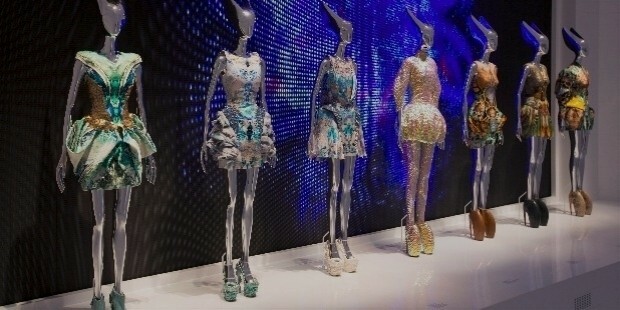 The fashion press highly praised the work of Burton and signalled a new era in the house of McQueen. Burton herself stated that while she would always honor and respect the house codes set by her late friend and mentor, she envisioned the future of the brand to have a lighter touch and a more feminine softness as a way to evolve from the label’s hard-edged origins. Since Burton’s ascension to creative director, the house was able to move on from the tragic circumstances involving their late founder. Aside from producing stellar runway collections every season, the company has made two significant moves that cemented their status as a luxury brand to be reckoned with and made the name of Alexander McQueen as a fashion legend. First was the monumental fashion exhibit that the Metropolitan Museum of Art in New York City staged to honor the work of Alexander McQueen. 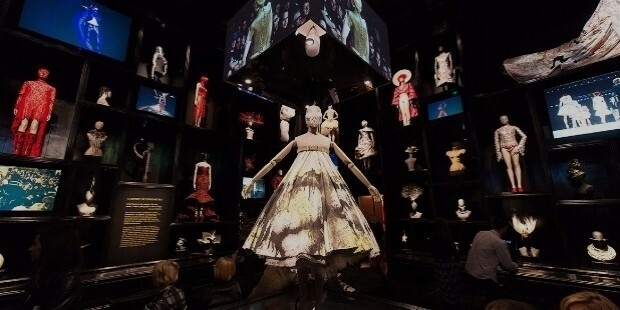 Entitled Alexander McQueen: Savage Beauty, the exhibition ended up being a surprise blockbuster hit with over 650,000 people seeing it during its three-month run from May to August 2011. The same exhibition was restaged in London at the venerable Victoria & Albert Museum on March to August 2015 (pictured above), with record-breaking attendance numbers that mirrored the original New York exhibit. The second achievement under the house of McQueen was the greatest wedding commission in modern history as Sarah Burton was personally chosen by Catherine Middleton to design her wedding dress (pictured above) that she wore to her nuptials with Prince William, the Duke of Cambridge. Despite working under secrecy, the international press was already speculating on who the wedding gown designer would be immediately after the engagement announcement of Middleton and Prince William, with Burton amongst the suspects that included other well-known British designers such as Stella McCartney, Vivienne Westwood, Victoria Beckham, and Georgina Chapman and Keren Craig of Marchesa. It wasn’t until Middleton arrived at the entrance of Westminster Abbey that the identity of her dress designer was indeed revealed to be Burton. With these two major milestones, the legacy of Alexander McQueen is certainly assured and with Sarah Burton at the helm, the luxury house is sure to reach higher heights as it continues to be a trailblazer in the fashion industry.